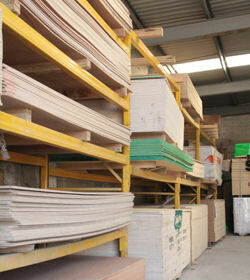 With over 60 years of experience in supplying materials for building project of all sizes Green and Son have an enviable knowledge of all things building which enables us to provide our customers with a personal service, whether you're a DIY enthusiast or a corporate builder you can experience the benefit that this brings. 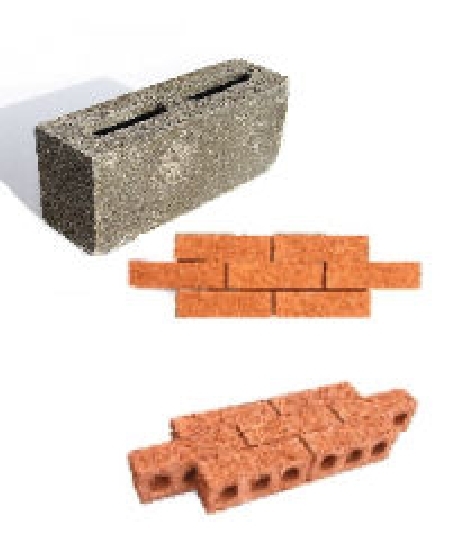 We are approved suppliers for a number of household named ranges of building products, we carry large stocks on site of all major building supplies from aggragates to wheelbarrows and offer a quick supply of none standard items. 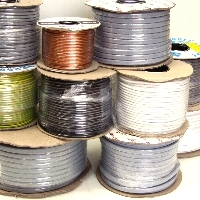 To assist you with deciding what materials best suit your needs we have created this online catalogue of our major product lines and our size and reputation means that and we are able to provide quality and service to our customers. 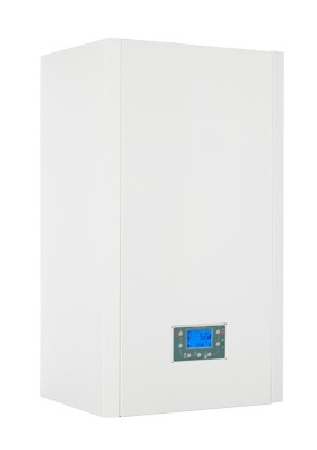 If you are looking for something that is not listed please don't assume that we don't have it in stock or can't obtain it for you, simply contact us or pop into our retail department to discuss your needs. Why not take advantage of our reliable home delivery service which can be 'Next Day' if you order before 12:00pm, our cash on delivery service is available 6 days a week (terms apply) and our location in Lingdale means that we are ideally situated for delivery to Teesside, East Cleveland and the North Yorks Moors. 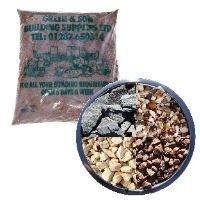 At Green & Son we carry a large stock of aggregate products including: Decorative aggregates (Slate, Gravel and Chippings) in a wide variety of colours mostly available in 25kg and large bulk bags (also available for large bulk tipper loads). High quality Loam Based Top Soil and Rock Salt. Base aggregates (building sand, sand and gravel, sharp sand, rendering sand, pea gravel, and dolomite/pipe bedding) To find out more please see the products listed on this website or call into the yard. 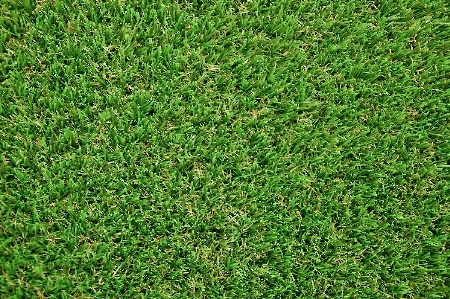 If you are looking at an easier alternative to turf artificial grass is a must. There will be no need to cut water or feed and you can enjoy your garden just the same as you would with turf minus the work. 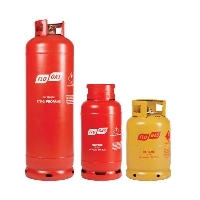 At Green and son we stock all the products needed for the job from start to finish why not call in and see a member of our sales team. We Stock a wide range of Bricks and Blocks as well as cements and other products used in Brick and Block laying. Standard stock bricks and clearance lines are always available at discounted prices - please contact us for details. At Green & Son we have 13Kg Butane, 19Kg and 47Kg Propane bottled gas from Flogas available from stock so if you need a cylinder for powering your stove, Barbecue (BBQ), portable heater or for any other reason, we have cylinders to suit your needs. 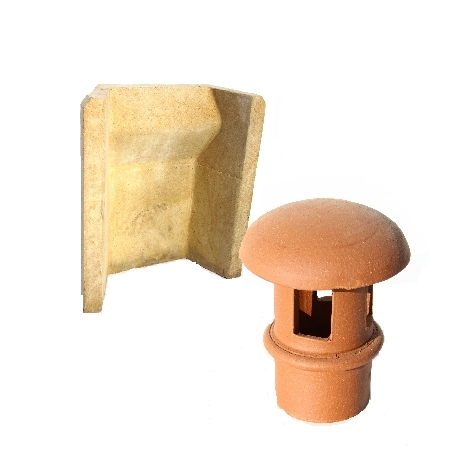 We carry a range of solid fuel and multi-fuel chimney pots, cavity and flue liners, inserts and fire bricks in stock. 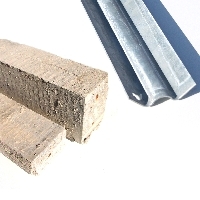 We also sell fire cement, fire grates and ash pans. Decorative Finishes. 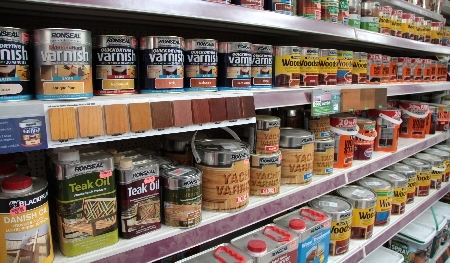 At Green & Son we stock an extensive range of decorative interior and exterior finishes including Silk and Matt Emulsion Paint in white and magnolia (colours to order), Acrylic Primer/Undercoat/Gloss/Satin Wood Paint, Masonary Paint, Varnishes and Wood Stains, Shed and Fence Protection. 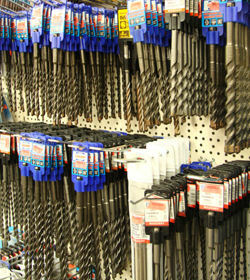 We also carry a range of brushes and rollers required for application. 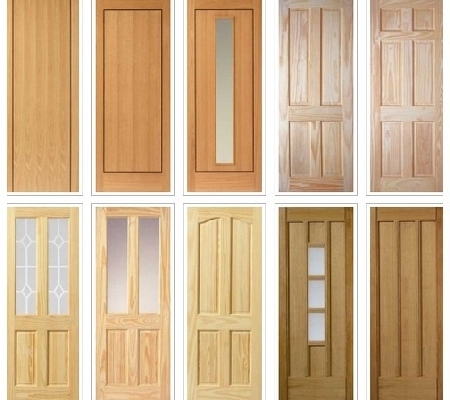 At Green and son we stock a wide variety of doors and gates from garden gates, Frame legged and braced doors and fire doors, we stock most internal doors and what we don't keep in stock we can usually order in. 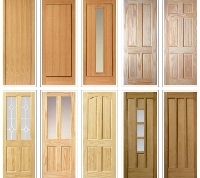 We also stock everything from hinges to handle so you can get everything all in one place. 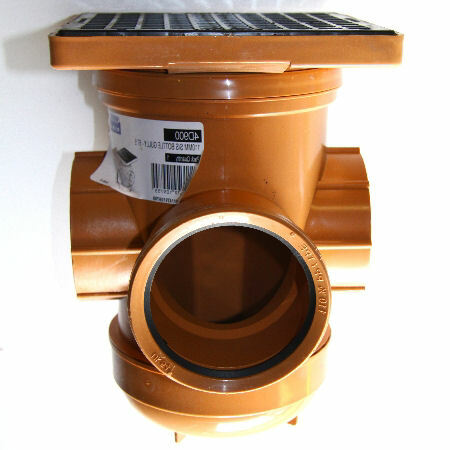 At Green & Son you will find a wide range of drainage and guttering systems to cover the requirements of most projects. We also stock drain rods and a range of chemicals for clearing and cleaning blocked drains. At Green & Son we carry a stock of electrical products including all common cable sizes, switches, sockets, junction boxes, cable clips etc.